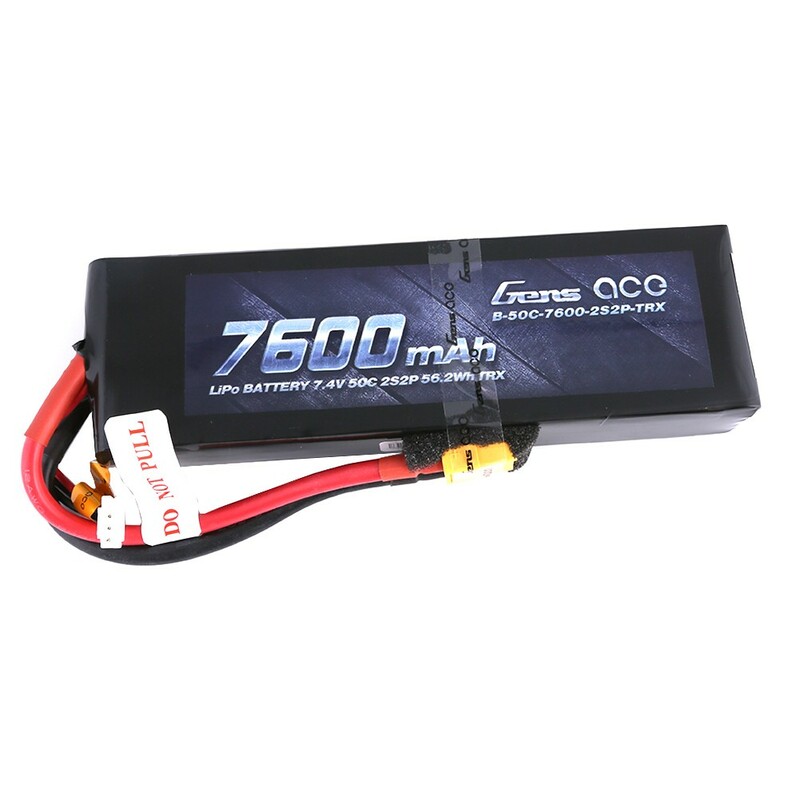 Gens ace 7600mAh 7.4V 50C 2S2P Lipo Battery Pack comes with great power and great low price. 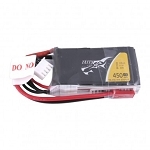 Gens ace is specialist of High Power Lipo Batteries.The very unique technologies used in this battery provides each battery cell to be stable discharged simultaneously, and stable voltage untill the end of your mission. 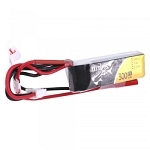 For convenience, there is an extra female XT60 plug inside the box for free. 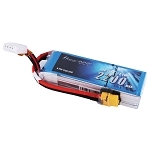 Stable automatic stacking technology enables single cell capacities of 7600mAh.